This year’s event has come at a very positive time for the display industry and the conference started with a presentation from Display Supply Chain Consultants (DSCC) extolling the progress that the industry had made in financial performance as show in the next two figures, indicating that panel maker’s revenues in Q117 grew 33% Y/Y to US$26.8b from a trough of US$20.0b in Q116. Moreover, the publically held panel makers enjoyed growth in Gross Margin, Operating Margin, Pre-tax margin Net Margin and EBDITA Margin. 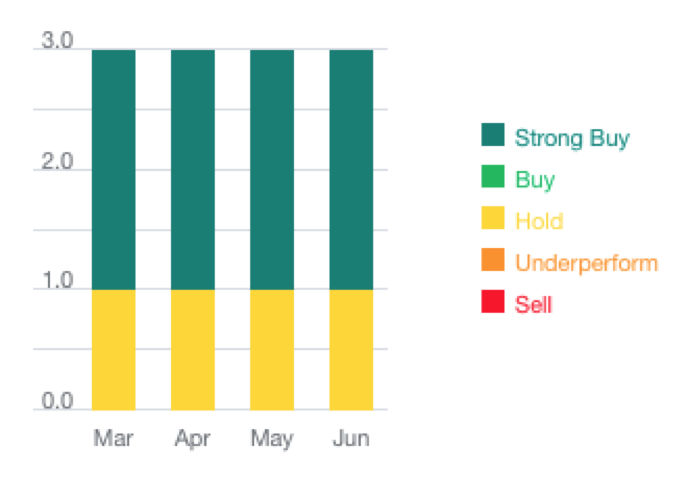 The performance since Q116 signaled a strong interest in display related stocks as Mizuho Securities Research reported that the indexes tracking stock prices for components, equipment suppliers and OLED related components were all up substantially since 2015. Due in large part to the major investment in OLED manufacturing, Equipment Company’s stock index was up a whopping 250% since 2015. AUO, a company with a small participation in OLEDs (for watches) and a current darling of the stock market, served up its CEO, Paul Peng as the first keynote speaker and we anticipated a rousing confirmation of just how great the display industry was performing and how strong the future looked. After all, AUO has enjoyed 3 very progressive years and strong growth in their share price. The company is on the wrong side of OLEDs and has just recently completed a Gen LTPS LCD fab, just when the all the smartphone OEMs are looking for OLEDs to compete with Samsung and Apple. The company, which has benefits from an undersupply of large panels for the TV market causing an abnormal increase in ASPs will soon be facing an oversupply as the 9 Gen 8.5 and 6 Gen 10.5 fabs in China begin production. Finally, he compared Black Friday prices of 65” LCDs with 65” OLEDs, by choosing the lowest price LCD available, on that didn’t have QD enhanced LEDs or Dolby’s HDR and compared its price with an expensive OLED. By choosing treat this very knowledgeable audience like a bunch of neophytes, Peng did himself and his company a disservice. Peng’s keynote was very much like last year’s keynote from JDI, where the speaker tried to convince the audience that LCDs for smartphones would outperform OLEDs. Last month, the new JDI, CEO said that the company had chosen the wrong strategy and couldn’t anticipate when they would overcome the damage caused by missing the conversion to the new display technology. We fear that AUO will be in the same boat in one or two years. Google's VR vice president, Clay Bavor the 2nd keynote spoke on and revealed that Google has teamed up with Sharp to develop VR LCD displays. If the plan goes well, Google is expected to adopt these displays in its VR devices. The two companies are jointly developing technologies that can ensure higher resolution and faster frame rates, and low persistence. The next step is to develop technology to improve display's response speed. Bavor complained that VR devices mostly use OLED displays, which are produced by only a few companies including Samsung Electronics. Due to an increase in demand for OLEDs in smartphones, he is worried that supply will not be able to keep up. The collaboration with Sharp is to assure Google of a stable source of display for VR devices. 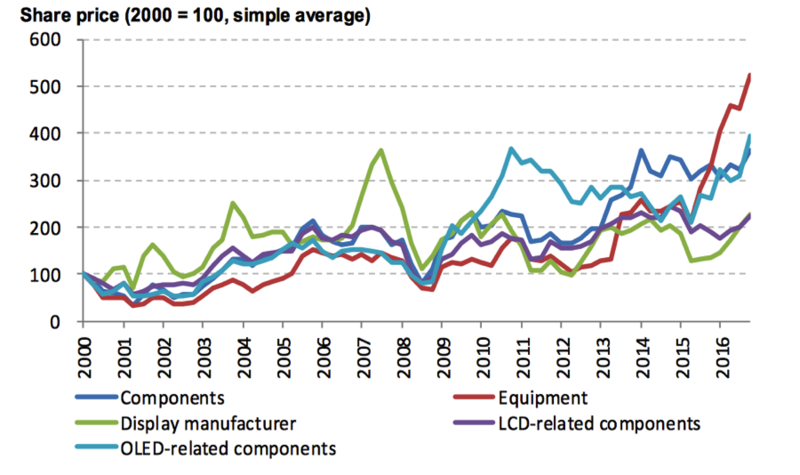 Sharp currently supplies LCD panels for smartphones, TVs, cars and TVs. The company's display business is expected to grow if it increases supply to the rising field of VR. The latest report from SuperData, a research firm on digital games and playable media market, shows that in the first quarter of 2017, Samsung shipped 782,000 of its Gear VR headsets, making it a leader in the VR market. The second-highest shipped device is Sony’s PS VR, with a shipment of 375,000 units. Google Daydream View came in third, which shipped 170,000 units. Google’s divisions don’t seem to be communicating as the Pixel smartphone group is engaging with LG Display as a future source for OLED displays, which could also be used for their VR products. 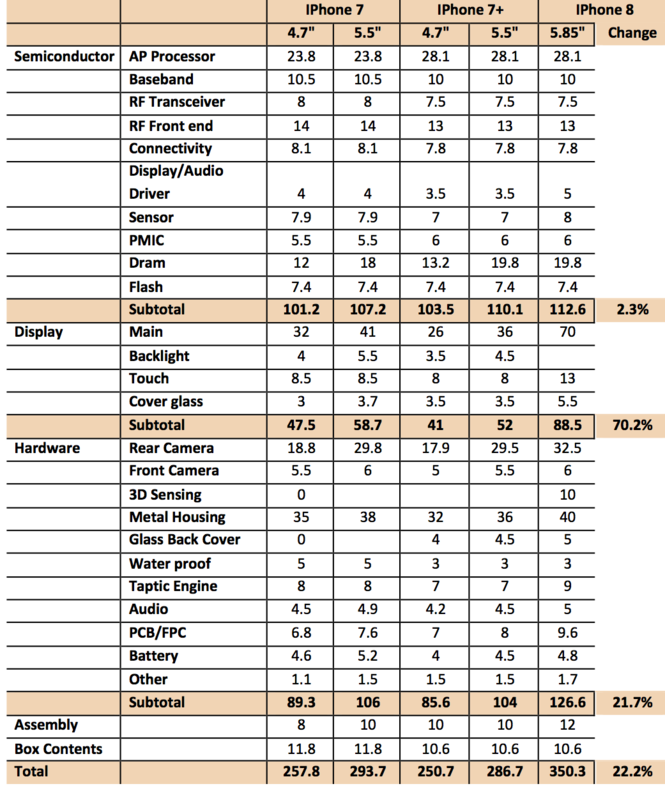 Given the 1000x response time advantage of OLEDs over LCDs in is unlikely that even Google can materially close the gap; not to mention the contrast ratio, black levels and form factor advantages of OLEDs. The 3rd keynote, Humanizing the Autonomous Car Experience from Sanjay Dhawan President of Connected Services, HARMAN was uneventful. Samsung surprised the industry by unveiling a 9.1-inch prototype OLED display that's stretchable in seemingly every way imaginable: it can bend, roll and even dent it (up to half an inch deep) and still revert to its original form. The technology is still undeveloped, but Samsung believes the stretchy screen will be useful for everything from wearables to in-car displays. 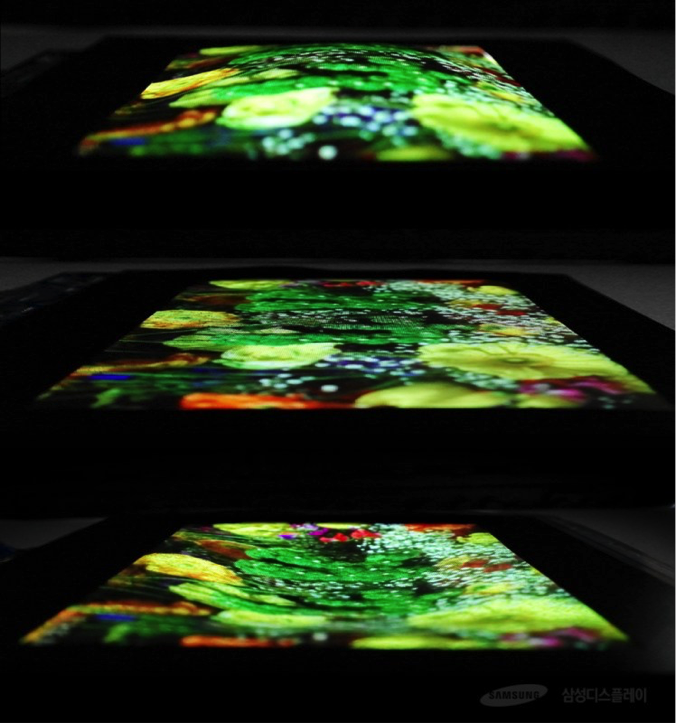 Samsung also exhibited a 5.09-inch OLED with "glassless" stereoscopic 3D -- despite the decline of 3D technology. The use of OLED offers more natural looking results than an LCD, Samsung says. There is the risk of a panel being used for gimmickry (Samsung talks about games and pop-up books), but it could also add depth to VR experiences. Samsung also showed a new ultra-high resolution OLED display for VR headsets that more than triples the pixel count of the displays in the Oculus Rift and Vive. A new display from Samsung targeting use in VR headsets packs 2,024 x 2,200 pixels into a 3.5″ form-factor, delivering 858 PPI, nearly twice the 460 PPI of the Rift and the Vive. The display is also capable of a 90Hz refresh rate, 100 nits brightness and 3.4 times the number of pixels in prior headsets. Seen in photos posted to Reddit by user ‘Krenzo’, the display was shown side-by-side against the same 3.5″ 1,080 x 1,200 display presently used in the Rift and Vive. 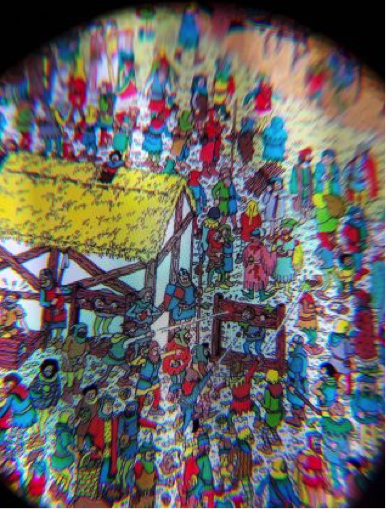 Both the old display and the new were shown inside Gear VR shells; seen through the lens was a high-resolution image of Where’s Waldo for comparison. When compared to the higher resolution Gear VR display, the new Samsung VR display has 2.4x more pixels and a substantial increase in PPI. Cynora in multiple appearances that included presentations at the Business Conference, Investor’s Conference and Technical sessions, announced that it newest blue emitter is close to performance standards set for panel maker’s commercialization specs. They are shooting for an end of 2017 delivery. Using TADF technology the company has achieved 15% EQE, at 1000 cd/m2 with an emission peak at ~470nm and a lifetime of 90 hours at LT97 operating at 700 cd/m2. To set the record straight, 470 nm is a sky blue color that has been achieved by UDC and getting to 460nm, the industry standard is still a significant challenge. The remaining specs are somewhat meaningless until the emission peak is achieved. Cynora has made great progress and we hope they can continue at their reported pace. Another caveat is the lack of any testing with a qualified host. When asked about the host, CEO Gildas Soren, claimed they would use an existing off-the-shelve host, but this seems unrealistic as history has proven that the host must be tuned for the specific emitter. BOE unveiled, what they claimed is the world’s first QLED displays based on electroluminescence quantum dot technology. The displays used ink jet printing to deposit the QDs for a 5-inch QLED 320 x 240 resolution (80ppi) with an LTPS TFT backplane and a 14-inch QLED with a resolution of 960 x 540 (80ppi) with amorphous oxide TFTs. BOE’s QLED display uses “electroluminescence quantum dot technology” without a backlight and LC, unlike Samsung Electronics’ QLED, which is based on “photoluminescence quantum dot” technology. A BOE employee explained “QLED display improves its reliability by using inorganic matters for existing OLED structure instead of organic matters, featuring better color gamut than OLED, but the displays looked dull, a function of the short lifetime of the QDs or the low resolution or both. BOE thinks that 100% inkjet printing-based QLED is better in terms of manufacturing cost saving and large scale, compared to deposition-based OLED”. The use of electroluminescent QDs for small/medium panels is likely to be restricted to low density applications as IJP generally is limited to 200 ppi, which smartphones and VR/AR applications are up to 1,000 ppi and growing. Given that OLEDs at 1,000 cd/m2 have T50 lifetimes ranging from 300,000 hrs for red, 1m hrs for green and 25,000 hrs for blue, it is not clear what products Peng’s material could use these QDs. Nonetheless, it is progress and we look forward to another update on Peng’s progress next year. Finally at the Business Conference, Mizuho Securities showed the past, current and future cost breakdowns of iPhones ending with the OLED enhanced iPhone 8. The 4 rigid TFT LCD displays showed a cost of US$41 to US$57. But the iPhone 8’s flexible OLED had a cost of US$88.5, which was .35 diagonal inches larger than the iPhone 7+ at 5.5” and US$36.5 more expensive, contributing most of the total cost difference of US$65.